Guidance’s 2011 CEIC showcased another great conference complete with excellent eDiscovery and computer forensic speakers, a dedicated staff of organizers and a wonderful venue by Universal Studios in Orlando. I have a confession: I missed the keynote for the first time in four years. 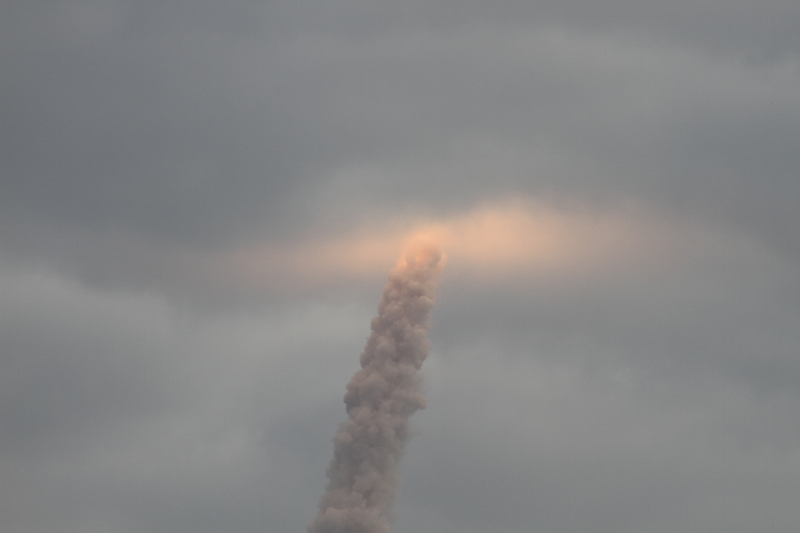 My reasons were just; I went to see the launch of the Space Shuttle Endeavour. 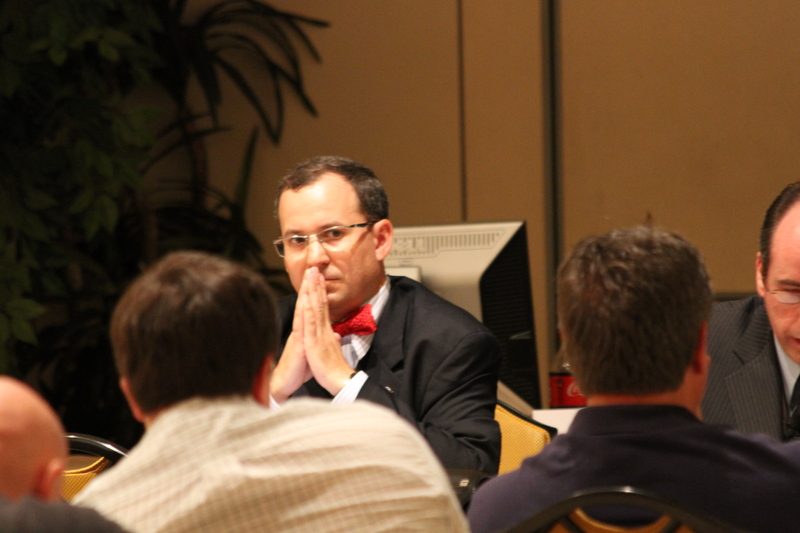 I presented on Privacy and conducted a mock deposition of a forensic collection expert. Both sessions well attended. My session attendees were a mix of lawyers, law enforcement, forensic experts and eDiscovery professionals. Defending the mock deponent during the questioning by the Defense. I also tried something new and presented off my iPad. For those interested in how, I used a VGA adaptor that connects to the iPad, prepared my presentations in PowerPoint and then uploaded them with Keynote. The exhibit hall was very well attended. Many of the exhibitors said they were pleased with their booth traffic and considered the event a success. I look forward to CEIC 2012 and congratulate Guidance on another great show.